For four weeks, PJ Harvey, her band, producers and engineers will record her ninth album from inside a glass-encased studio in the recently opened New Wing at Somerset House. Part gig, part installation, visitors can experience exactly what happens when Harvey and musicians, together with her longstanding producers Flood and John Parish, go through the creative process of recording an album. The box surrounding the studio, an architectural installation designed by Somerset House-based Something & Son, has one-way glazing, so spectators can look in but Harvey and her team can't see into the crowd. The allocated 3,000 tickets, available for 45-minute sessions, has already sold out. 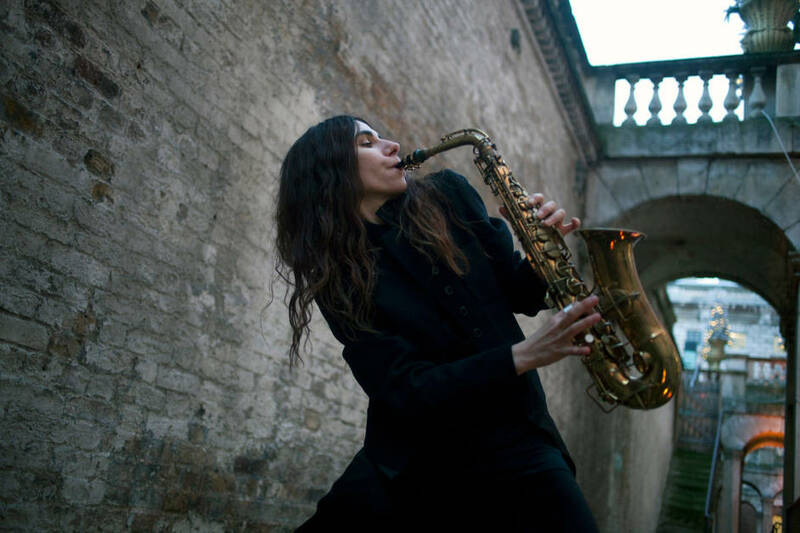 What are the best dining options near PJ Harvey: Recording in Progress London? PJ Harvey: Recording in Progress gyms, sporting activities, health & beauty and fitness. The best pubs near London PJ Harvey: Recording in Progress. PJ Harvey: Recording in Progress clubs, bars, cabaret nights, casinos and interesting nightlife. Where to have your meeting, conference, exhibition, private dining or training course near PJ Harvey: Recording in Progress. From cheap budget hotels to luxury 5 star suites see our special offers for Somerset House hotels, including The Waldorf Hilton Hotel London from 76% off.